Graduated in Archaeology, he studied Documentary Photography at the Scuola Romana di Fotografia in Rome. His interest in the landscape resides in the signs and symbols which make it up that, set in a diachronic prospective, reveal the process of construction of contemporary society. 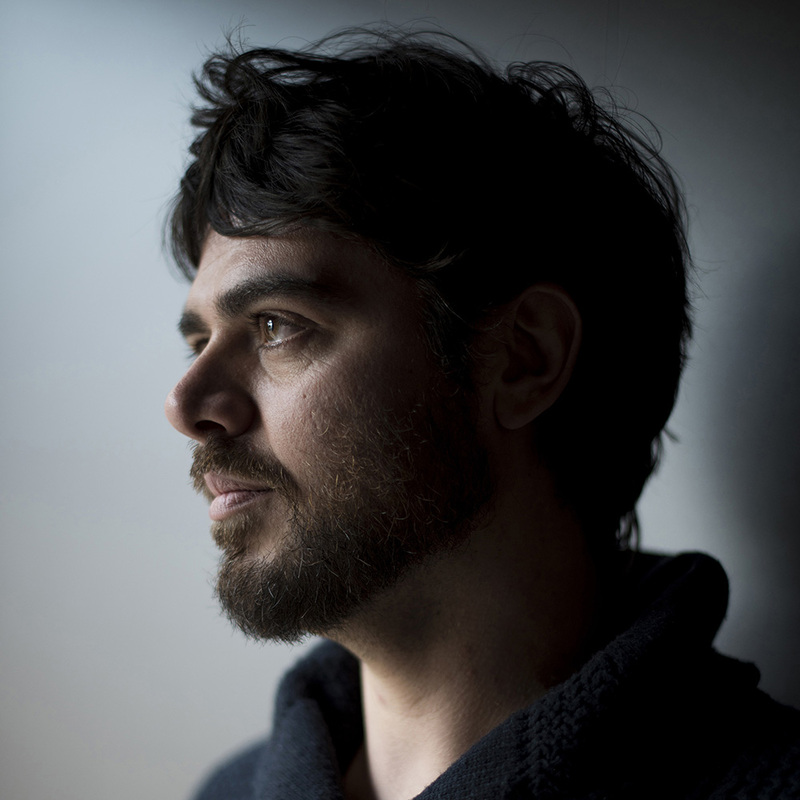 His work has been exhibited and screened in several festivals and institutions in Italy and abroad.